I’ve been trying to go through my eyeshadow collection and use colours that I don’t usually use because only my neutral coloured MAC palette tends to get any love on a daily basis. 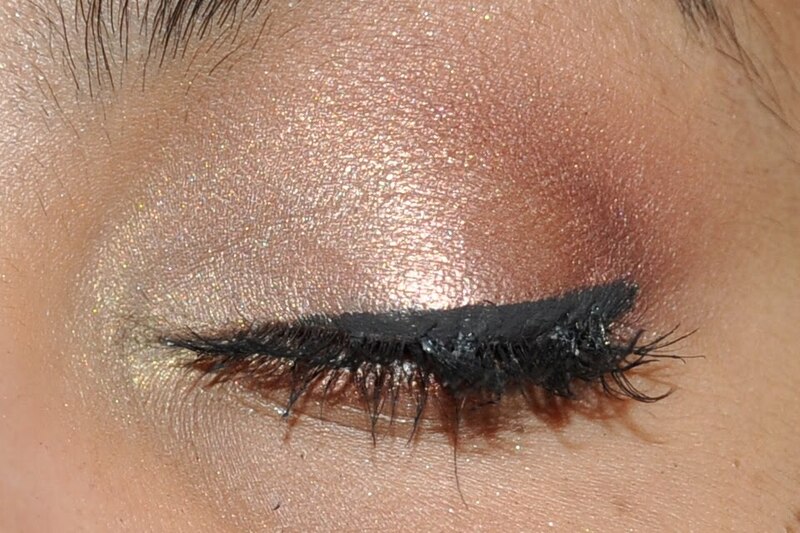 I decided to use some of my pink eyeshadows because alot of my latest looks have been really dark and smokey. I forgot how gorgeous these colours are and I really have to start using them more often! 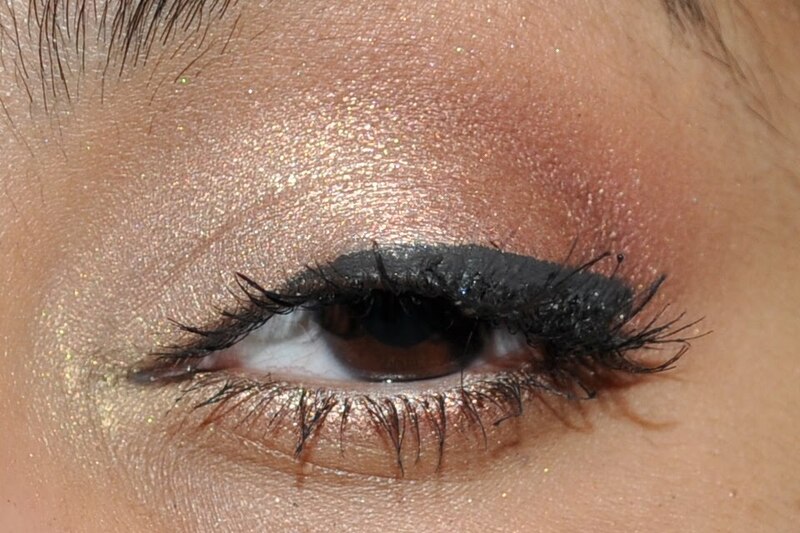 Unfortunately my eyeliner came out way too thick and the next time I try this look (or if you decide to recreate this look) I would definitely go with a really thin line of liquid liner or maybe even just a tightline on the top water line. 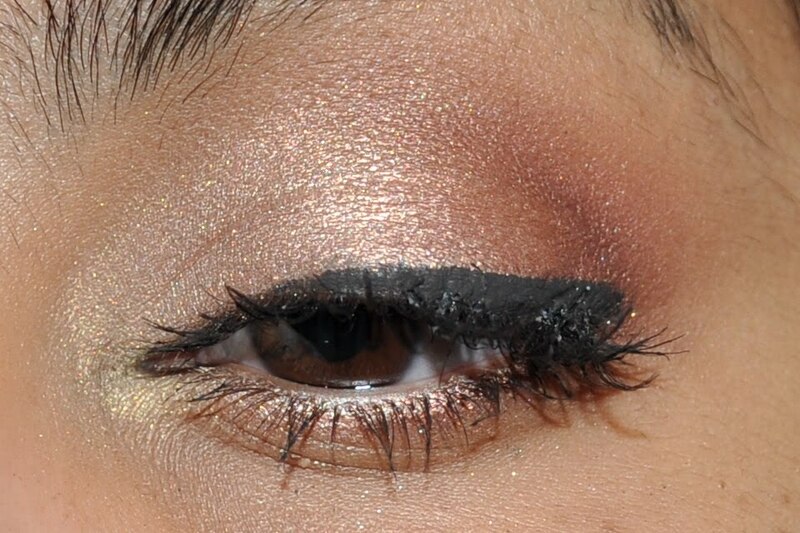 The more I look at the pictures though I think that maybe the black is a bit harsh and that a thin line of rich brown liquid liner would give this look the right amount of definition without overpowering it. I also used some individual lashes from Ardell which I don’t usually use as I find them a pain to put on. I couldn’t really get them to show up in the pictures but that’s probably because my liquid liner was too thick so it camouflaged them. Here’s an admittedly creepy angle so you can see what the individual lashes looked like. 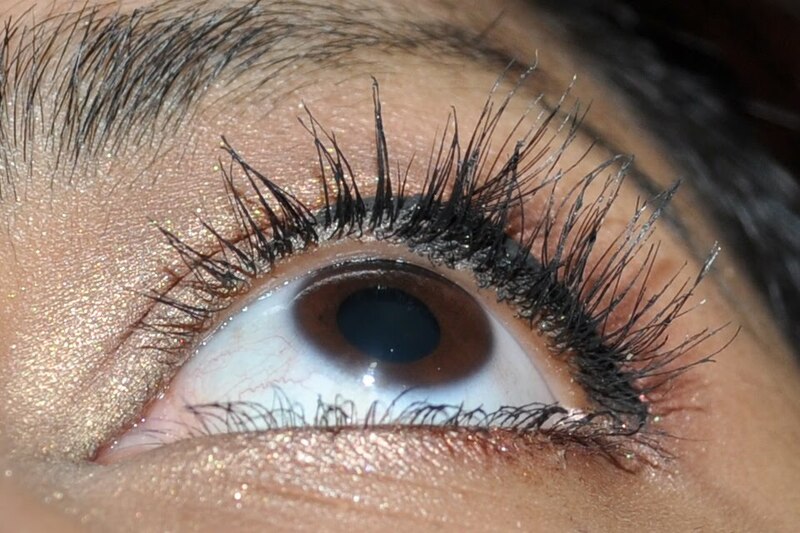 I used about 4 bunches of individual lashes on the outer half of my lashes. I am so in love with this look and I think it’s really flattering. I thought that the addition of Cranberry would make me look like I have an eye disease as the colour is an intense maroon but it looks lovely. The colours that I used are all warm toned pinks so that’s why I think it look so nice with my skin tone. 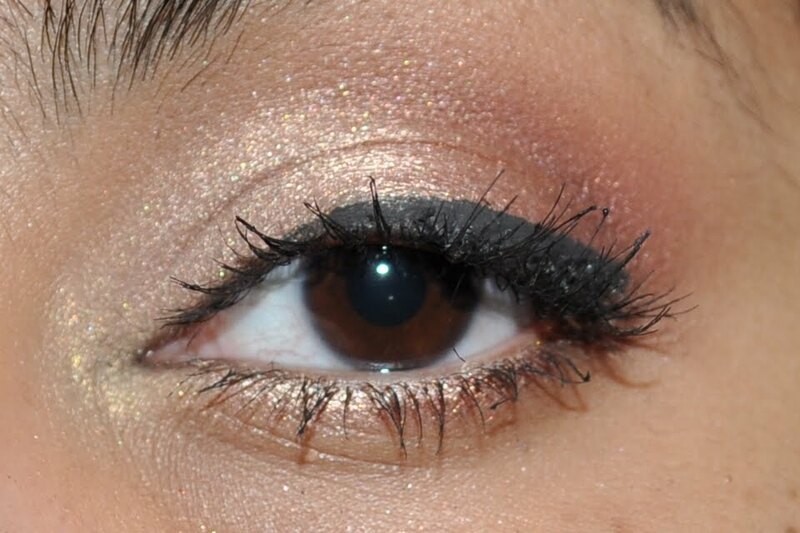 I also have to sing the praises of Solar White eyeshadow for a second because I have ignored this eyeshadow but it is stunning as an inner corner highlight! It looks like this really boring icy pink in the pan but when you swatch it on your skin you can see that it’s actually this really gorgeous duo chrome that flashes from pink to a really warm yellow gold. 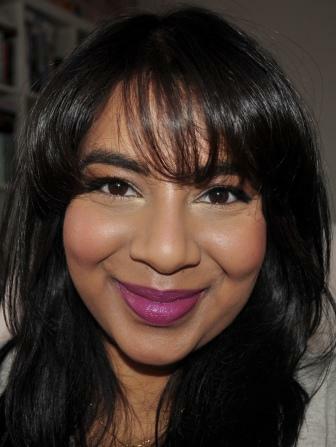 I think that this is such a pretty look for summer and it would look gorgeous with some dewy skin, bronzed cheeks and glossy lips.It also works as a really pretty winter look by pairing it with a pink cheek such as Smashbox Radiance to give yourself that ‘just got out of the cold look’. You could also easily up the drama for a night time look if you wanted to by darkening up the crease and by lining your waterline with a darker colour and using a full set of false lashes. I would personally stick with a dark brown like Corrupt from Urban Decay on the waterline instead of a black so that the look doesn’t loose it’s softness. Hope you like it!